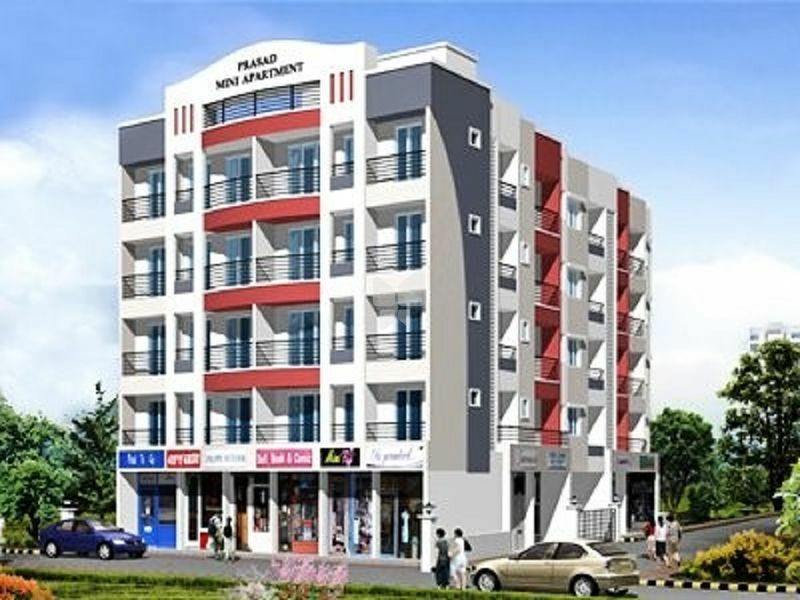 How Far is Rangoli Prasad Mini Apartments? Prasad Mini Apartments is Rangoli Builders and Constructors Private Limited’s latest residential project in Navi Mumbai. Project comes from a developer who has a history of using authentic materials and making use of space in a modern way.